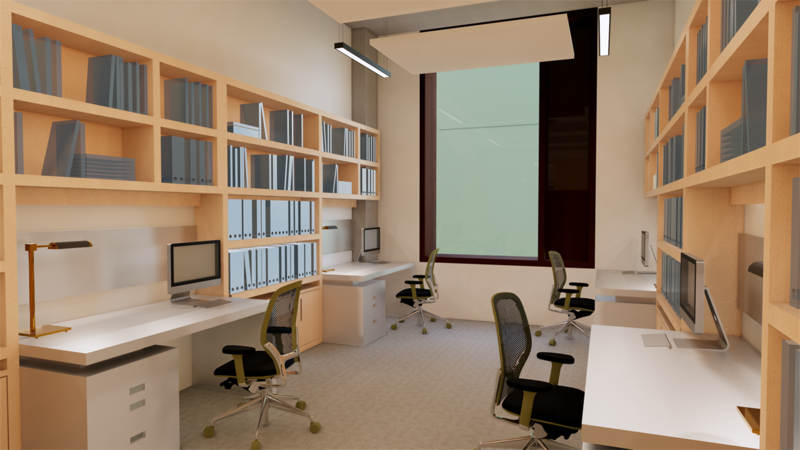 This specialist unit currently operates from existing buildings, however, it will eventually be housed in its own dedicated new build complex on the campus. 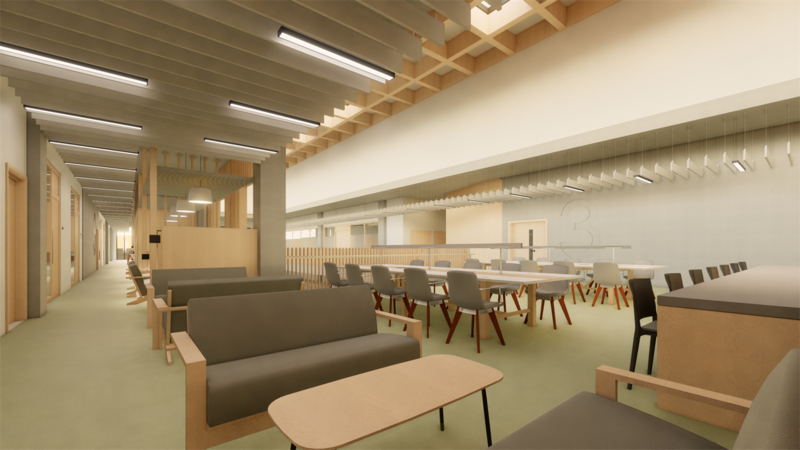 RLF is providing Cost Management services for the New School of Engineering, which has been designed by Birmingham-based practice, Associated Architects and is due to be fully operational by September 2020. 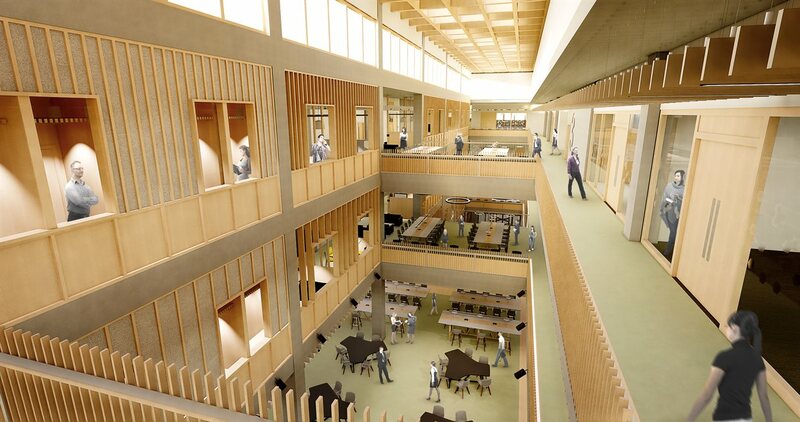 The majority of the new hub will house the University of Birmingham New School of Engineering in addition to the Birmingham Centre for Railway Research together with a significant number of teaching staff. Birmingham Centre for Railway Research & Education is thought to be the largest university-based centre for railway research and education in Europe and, its research partnerships stretch out to experts working with more than 50 companies in over 20 countries. 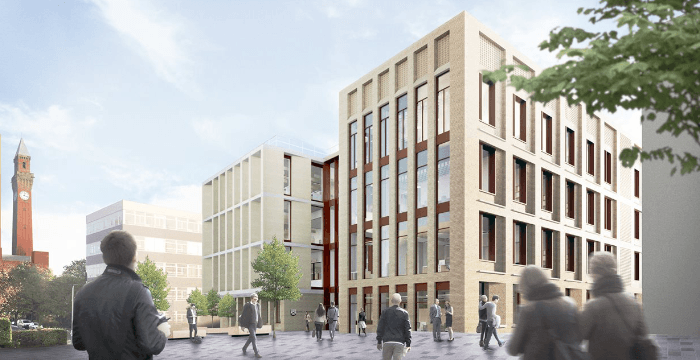 The new building will also be home to the Digital Systems Innovation Centre, which will provide office and lab accommodation for third-party research and academic partnerships in the rail industry. 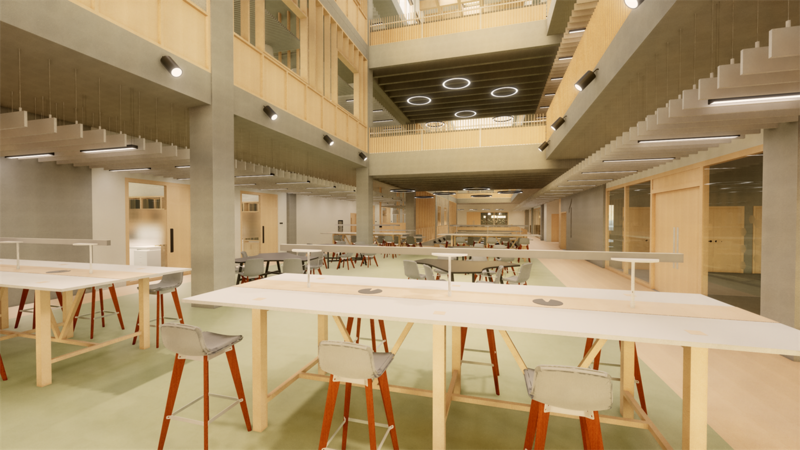 The Digital Systems Innovation Centre is one of four centres across the country backed by £92 million of government investment, which was launched in February 2018. This initiative will see eight universities team up with businesses to work on the development of new products and technology, as part of the UK Rail Research and Innovation Network. While research at the University of Birmingham focuses on the digital sector, the three other centres will major on infrastructure, rolling stock and testing. Among the 17 industry partners supporting the various projects are Alstom, Siemens, Bombardier, Singapore Metro and British Steel.